A nice surprise today(I'm kind of liking surprises now)from Michelle-Midnight Crafter she's been leaving me some really nice comments lately and how fun, considers me a new friend. Being my Mom's full time care giver and she's not leaving the house hardly anymore it has become harder to maintain friendships and make new friends, so being able to make new friends in the blogging card challenge world has been very beneficial for me. This was special, thanks Michelle. 1. Creating in my studio. 5. Shopping for new stash. 6. Following blogger friends art. These are ladies I admire for many varying reasons, I won't extoll their virtures here, but if you have time hop over and check out their blogs. A very eclectic mix of talent. Now onto my card---Sue at 52-Card Pickup has set another interesting challenge. This is my take on her Perspective Challenge, she's really making us use our little grey cells. I love it. One of the girls who has entered made the cutest little monster card. I appreciated her light hearted mood. In my life I have discovered it's best to TRY keep a bright perspective on situations. 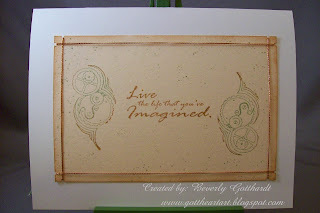 You may recognize this stamp set, it's from Artful Inkables , it keeps calling to be stamped. 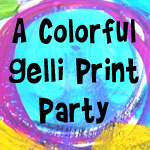 I also used Stampin Up-Itty Bitty Backgrounds, this is going to be a very, very versatile stamp set. I also tried a new technique to me, oops, now I don't remember what it is called, but you ink your stamp with the lightest color(that was the green, then you roll the edges of the stamp around on the darker color ink pad(that was the brown) and stamp. I think you can see how this turned out if you enlarge the picture. 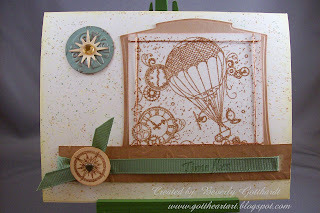 Supplies: Ivory card blank 5" X 6 1/2" Halcraft, Papers: Stampin Up- Creamy Caramel, Barely Banana, Mellow Moss, Very Vanilla, Stamps: Artful Inkables-Steampunk Sarah, Stampin Up-Itty Bitty Backgrounds, Ink: VersaMark Ink Pad, CTMH-Z2110 Buttercup, Z2108 Brown Bag, Z2120 garden Green, Z2137 Olove, Ranger Distress embossing powder-tea dye, Marvy-corner punch, Stampin Up-1" circle punch, Stampin Up-horizontal punch, Stampin Up-texture plate and folder-Damask, Finial Press, Spellbinders Nestabilities-Labels Two, Sizzix Sizzlits-Stars #3, Cuttlebug Cut & Emboss-Snow Fun, The Paper Studio-mini heart brad, Studio 18-rhinestone stickers, glue dots. 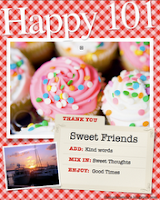 Great card - I love that image! I'm really glad I clicked on the pic to make it larger, too, 'cuz it's so much cooler when you can see all the little details! 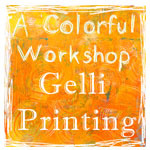 I love the embossing and the little multi-color speckles... Thanks for playing in the challenge again this week! 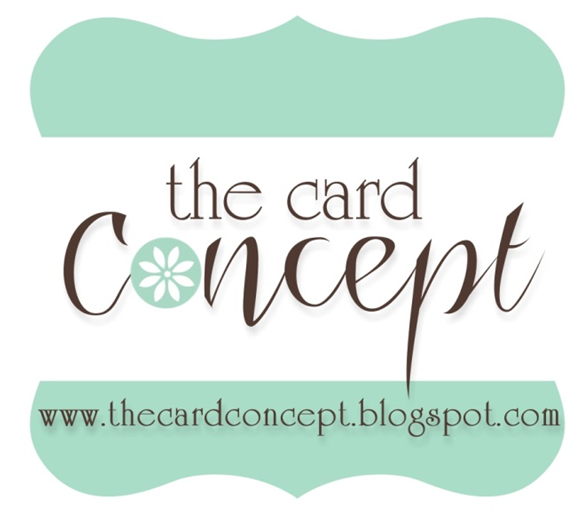 gorgeous card--I just love the versatility of that stamp! I really love all the detail in your card. The thread is fantastic! Your cards are so cute! Thank you for using SPCC colors. 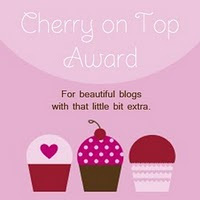 Thank you so much for the blog award. What a lovely surprise and so friendly of you! I am out of town this weekend with limited computer access so I will post it to my blog on Monday when I get back. Sorry I didn't get around to visiting after your CI guest DT card was posted but i have been really in a crunch this week to make all my cards before I left on Friday. Your cards are always beautiful. I loved the sepia one you did and this one is gorgeous too. It's been great having you as a guest designer and getting to know you a bit. Very nice! I love that image and what you have done with it. Thanks so much for playing along with my sketch challenge! Absolutely beautiful! Love the card and the image! Thanks for playing along with us at SPCC!